Have a question for Harang Guesthouse? When visiting Jeju Island, you'll feel right at home at Harang Guesthouse, which offers quality accommodation and great service. From here, guests can enjoy easy access to all that the lively city has to offer. With its convenient location, the hotel offers easy access to the city's must-see destinations. 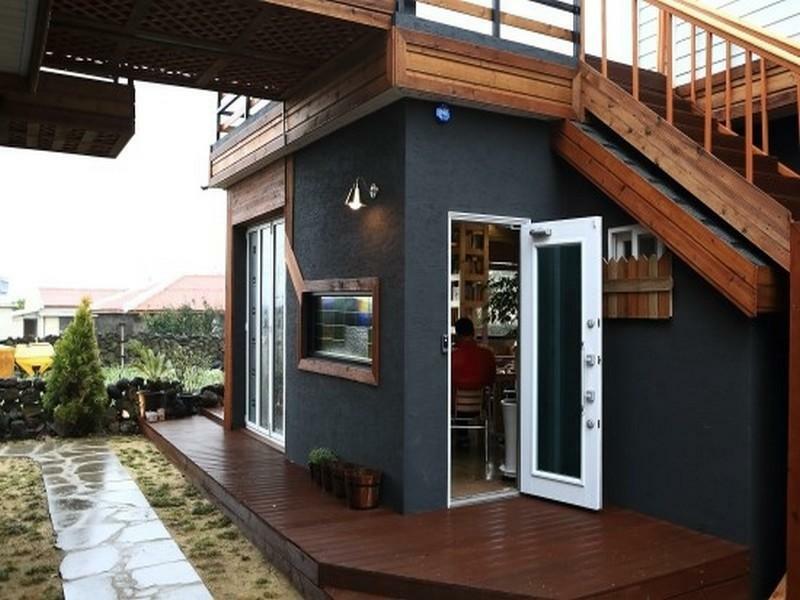 Harang Guesthouse also offers many facilities to enrich your stay in Jeju Island. To name a few of the hotel's facilities, there are free Wi-Fi in all rooms, luggage storage, Wi-Fi in public areas, restaurant, concierge. In addition, all guestrooms feature a variety of comforts. Many rooms even provide internet access – wireless, non smoking rooms, air conditioning, heating, television to please the most discerning guest. Besides, the hotel's host of recreational offerings ensures you have plenty to do during your stay. 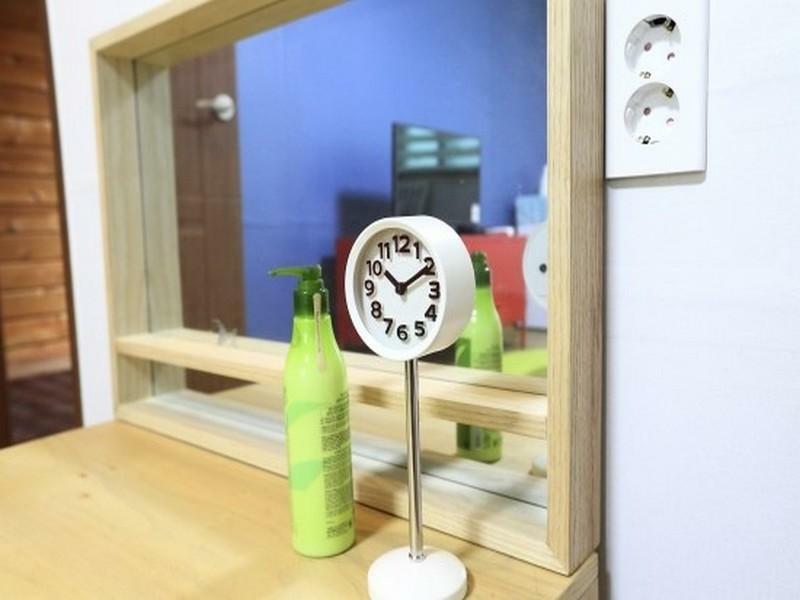 Harang Guesthouse is your one-stop destination for quality hotel accommodations in Jeju Island.